Currently living in England, and in love with all things French. Last Saturday (1st April) was April Fools’ Day, the one day where trickery, mischief and the art of pulling off the most creative prank possible is celebrated. So in honour of April 1st (and to show my solidarity for any unsuspecting April Fools who put up with any practical jokes at their expense), here’s a snapshot into April Fools’ Day French-style…. April Fools’ Day (or, literally, ‘fish of April’ 🐠). Hmmm – catchy. 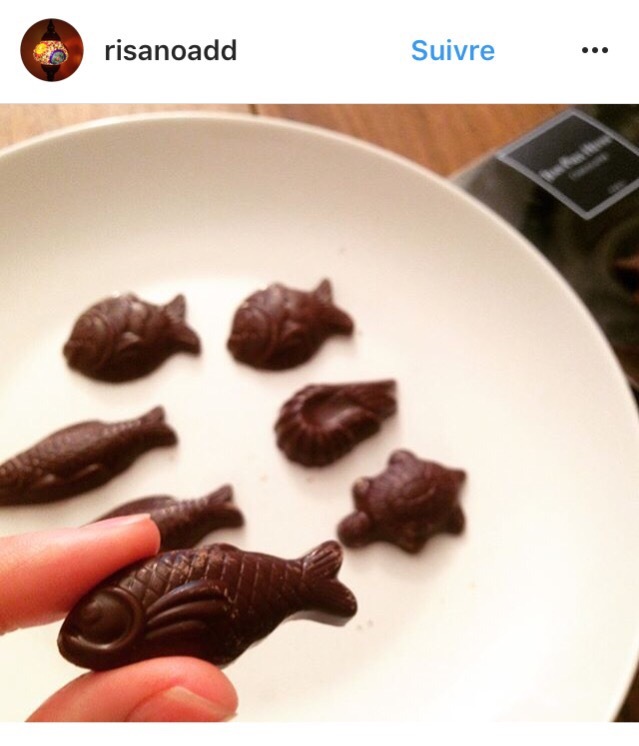 A shoal of chocolate ‘poissons d’avril’. 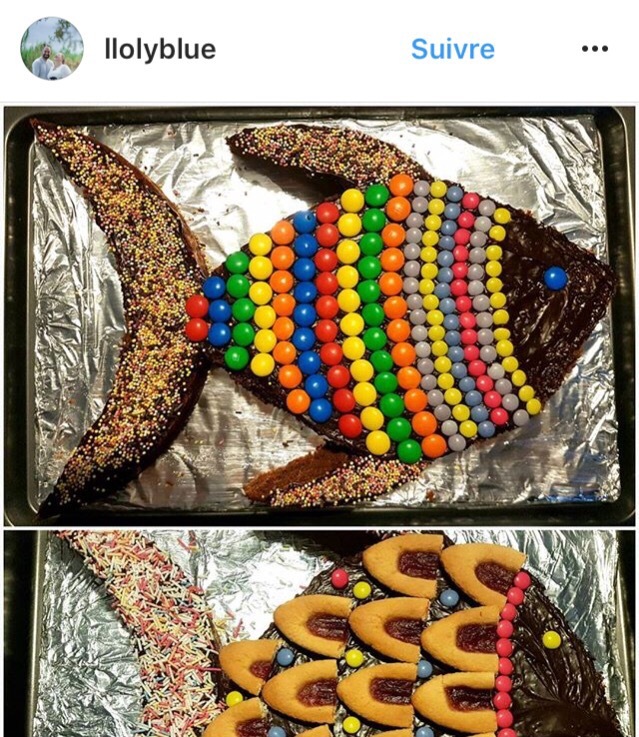 The exact origins of ‘poisson d’Avril’, which is celebrated in France, Belgium and French-speaking regions of Switzerland and Canada, are unclear. The term first appeared in 1466 in Doctrinal du temps présent, a piece of writing by Pierre Michault, to define an ‘intermediary’ or ‘matchmaker’. It was only in the seventeenth century, in Jean de Labrune’s book La vie de Charles V, Duc de Lorraine, that ‘poisson d’Avril’ began to be associated with April 1st. It finally made it into the dizzy heights of the prestigious Dictionnaire de l’Académie Française in 1718 under the definition: ‘making someone do something unnecessary in order to make fun of them’. According to this website, the most famous story behind the history of the festival involves Charles IX, who was king of France during the sixteenth century. On 9th August 1564, Charles decided that 1st January would from then on be the first official day of the new year. As the tradition was then to give small New Year’s gifts known as étrennes to friends and family, some of Charles’s (not so) loyal subjects soon let him know what they thought of his decision to meddle with time and their perfectly reasonable calendar. They simply continued to give each other New Year’s presents long after January 1st, often carrying on until April 1st. 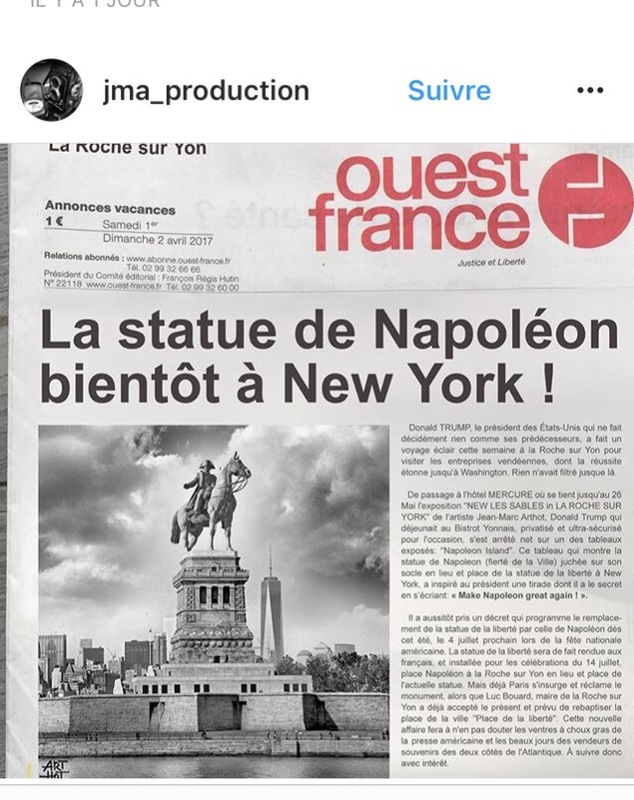 Oh là là. Over time, whether the present-giving was deemed too costly or tedious (alas, we shall never know 😪) by those tasked with all of the choosing, buying and insane anticipation that they finally received the brand-new scythe/donkey/cooking pot they had been waiting for, it gave away to a rather more playful and markedly less generous tradition: playing practical jokes on each other and sticking paper fish cut-outs on the backs of oblivious strangers before, obviously, running away cackling. Ah, if only we could return to the pre-smartphone days of simple entertainment and innocent high jinks…. The Paris metro signs have even joined in the fun. 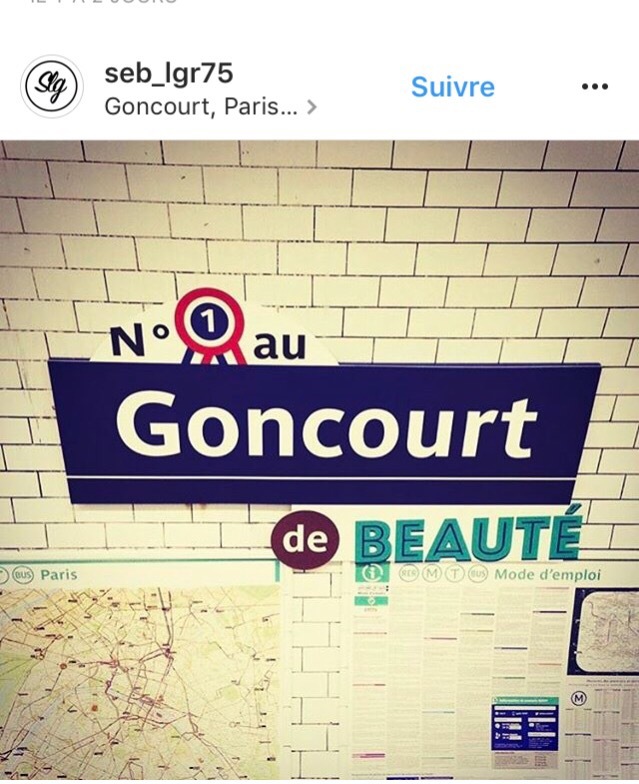 Here, there’s a play on words between ‘un concours de beauté’ (a beauty contest) and the metro station ‘Goncourt’ in Paris. Needless to say, Paris is no stranger to winning beauty contests! Faire une farce à quelqu’un = To play a joke on someone. Want to follow French Affliction? Why not enter your email address here to follow French Affliction and get instant email notifications of new posts?